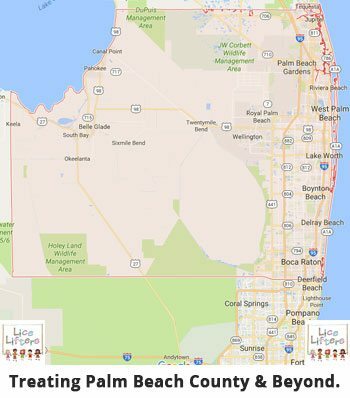 Lice Lifters Provides Head Lice Removal Near West Palm BeachHead Lice Treatment in Palm Beach County Florida. 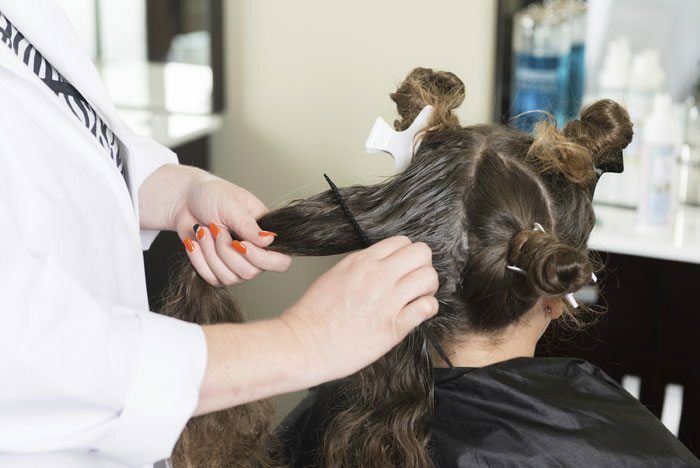 With an estimated 12 million head lice outbreaks a year in the United States, you may end up having to face this issue at some point as a parent in the West Palm Beach area. Lice are tiny, parasitic insects that love the warm, moist environment under your hair near the scalp. While they cannot fly, they can crawl from one person to another through direct head-to-head contact. They can also spread if you share headgear, such as a hat or helmet, with an infested person. Head lice outbreaks are typically more common among children. Your kids are constantly coming into physical contact with other children. After-school sports provide the opportunity for plenty of direct contact while also providing the opportunity for helmets to be shared. Your kids can also touch heads with others while playing during recess or while pulling in close together to take a selfie with friends. Searching for Effective Head Lice Removal? If you find that a member of your family has head lice, you should be sure to handle this problem in an effective manner. It is important to remember that lice are not dangerous in that they do not spread diseases from one person to another. That said, they are still a serious problem because they can cause a red, irritated, itchy scalp. Also, when your infested family member scratches their head a lot because of this itching, open sores can develop. While some parents may offer advice about home remedies or over-the-counter products, beware of the abundance of bad advice out there when it comes to head lice treatment. Some home remedies for this problem can be extremely burdensome with the added problem of being ineffective. 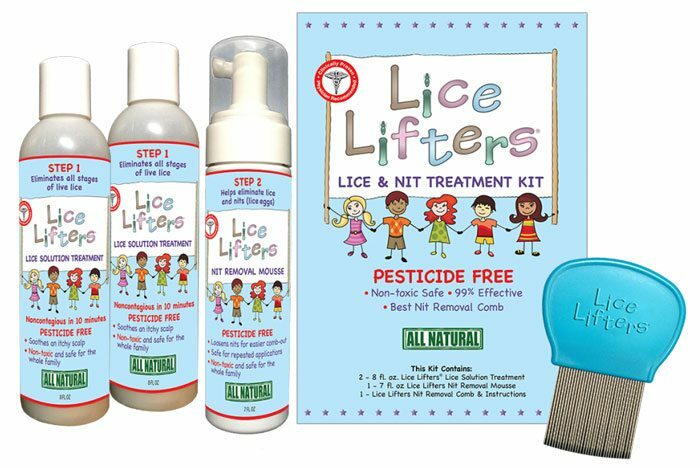 When it comes to over-the-counter lice shampoos, most lice have become immune to the toxins they contain, which makes them worthless for head lice removal. For many of the problems you face in life, you seek out the services of a professional. For a broken car, you go to a mechanic, and to eliminate a termite problem, you call an exterminator. Fortunately, if any members of your family have a lice infestation, there is a professional head lice clinic you can take them to in order to get this problem handled quickly and affordably. 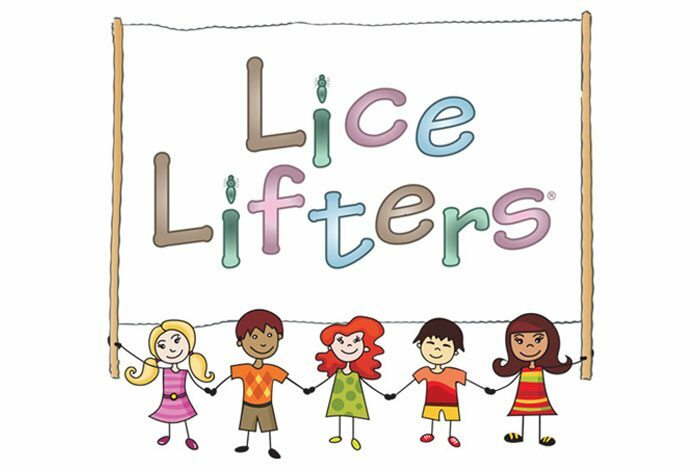 At Lice Lifters Palm Beach Gardens, our friendly lice technicians have the tools and training needed to provide an effective head lice treatment. When you bring any infested family member to our professional head lice clinic, we first do a head check to verify that lice is the problem. We then do a thorough comb out to make sure every last louse and nit is gone. Our head lice removal technicians then apply a safe, all-natural killing agent that is 99.9 percent effective against live lice and their eggs, which are known as nits. Our head lice removal technicians then apply a safe, all-natural killing agent that is 99.9 percent effective against live lice and their eggs, which are known as nits. We then do a thorough comb out to make sure every last one of them is gone. For hair lice removal in West Palm Beach, please don’t hesitate to contact our professional head lice clinic. We are also convenient if you live in Palm Beach Lakes, North Tamarind or Jupiter, Florida. 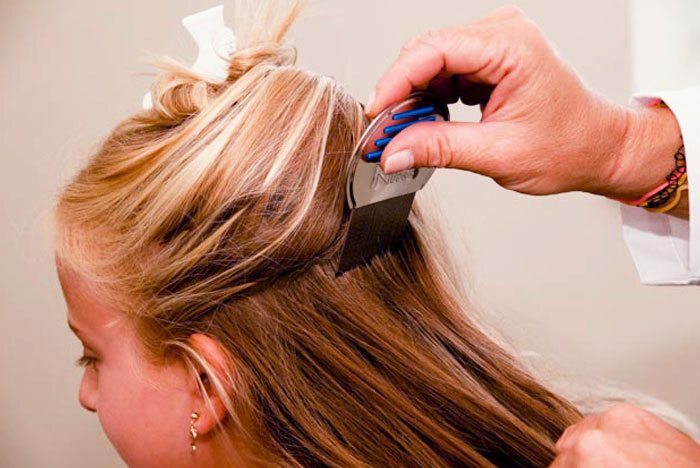 At Lice Lifters Palm Beach Gardens, we use a totally safe head lice treatment process. Best of all, our affordable, kid-friendly lice clinic can treat multiple family members at once, which saves you time. You and any infested family members will be lice free after a single visit, so please call now. All you have to lose is the itchy, uncomfortable problem that is holding you or your child back from fully enjoying life.